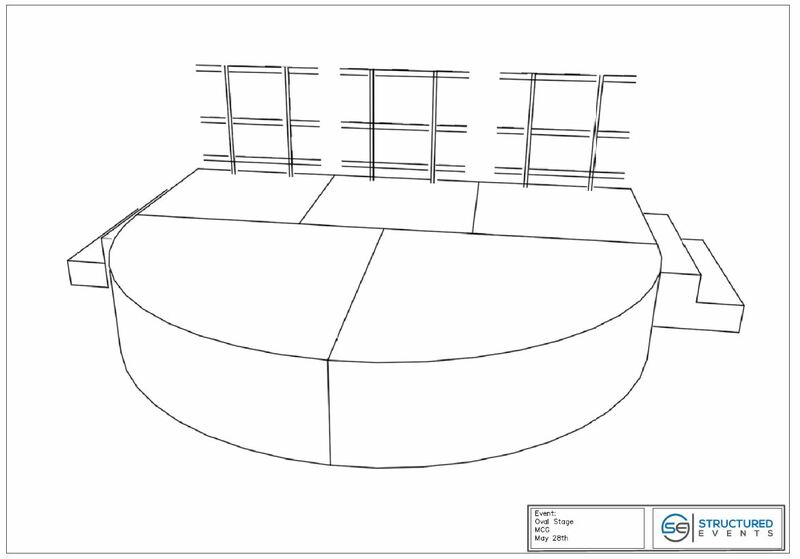 Structured Events now provides round or circular stages for event hire, including 3mt diameter to 6mt diameter in circular finish or unique sizes using curved sections in combination with standard sections. 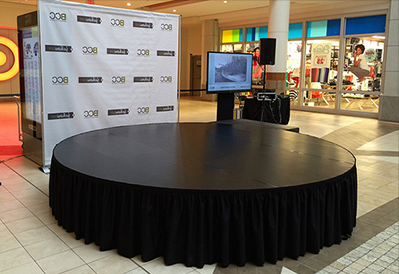 Like all our stage solutions a range of finishes are available including standard black carpet or black timber top. Custom options include velvet carpet top in a range of colors or painted cladding in a colour of your choice. If your looking for a circular stage for hire at your next event view our Stage Hire page or get in contact with our team at Structured Events.